Las Flores Apartments is a family community that offers large 1 and 2 bedroom apartments in a safe and clean environment. 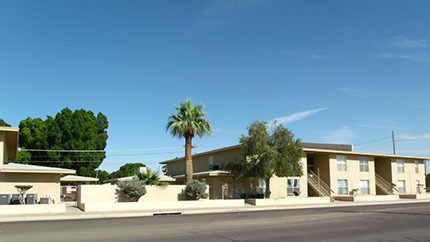 We are located on the corner of First Street and Avenue B in Yuma, Arizona. We are only minutes from shopping, schools, & employment opportunities.